Months ago, investment bank Bryant Park Capital teamed up with us to conduct the first ever industry CEO survey of its kind. A sample of the initial findings were distributed at Money2020 in Las Vegas. Eligible participants that disclosed their identities to the surveyors have already received a complementary copy of the full anonymized report. Today, those that either weren’t eligible to take the survey or missed the deadline to participate, can buy a copy of it. 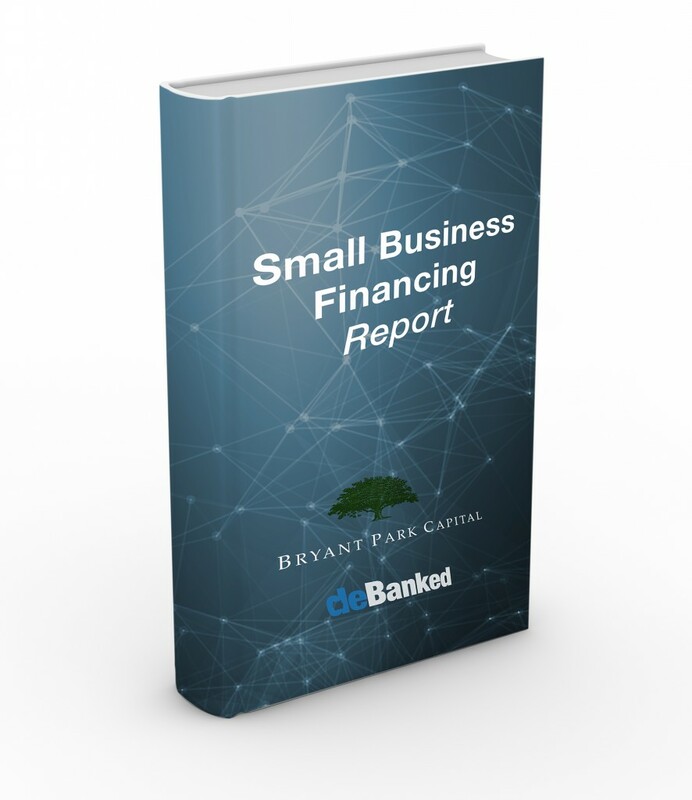 With a sample size of small business funding companies that originate more than $2 billion annually, the final report reveals the industry’s Compound Annual Growth Rate, Average Annual Revenues, Average Annual EBITDA, Portfolio Loss Rates, Approval Rates, M&A Expectations, Valuation Expectations, Syndication Data, and much more. This report is highly recommended for all funders and ISOs seeking to raise capital or for those that want to eventually sell their company. It’s also a must-have for any company that seeks to set short-term or long-term goals, that wants to compare themselves against the industry, or is creating a realistic business plan. Investors in the industry also stand to benefit from this data. If you are interested in buying the full report, e-mail sean@debanked.com. Bryant Park Capital’s professionals have completed approximately 400 assignments representing an aggregate transaction value of over $80 billion.